Move over beanies, make way for the troopers! The Callanan Puff Trooper hats, that is! These cool-looking hats come in chocolate, red, silver and black (we tried the black one since it goes with everything!) are just what you need for the cold weather. 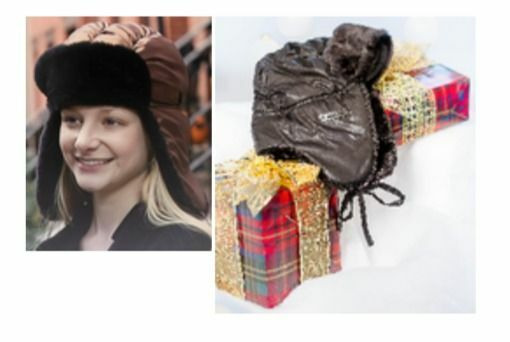 They have a warm fleece lining, a super-soft faux fur trim on the ear and forehead flaps, and even a satin ribbon tie if it’s windy or especially cold out. You’ll be stylish and toasty warm!